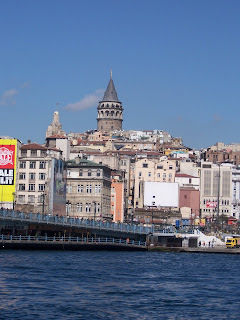 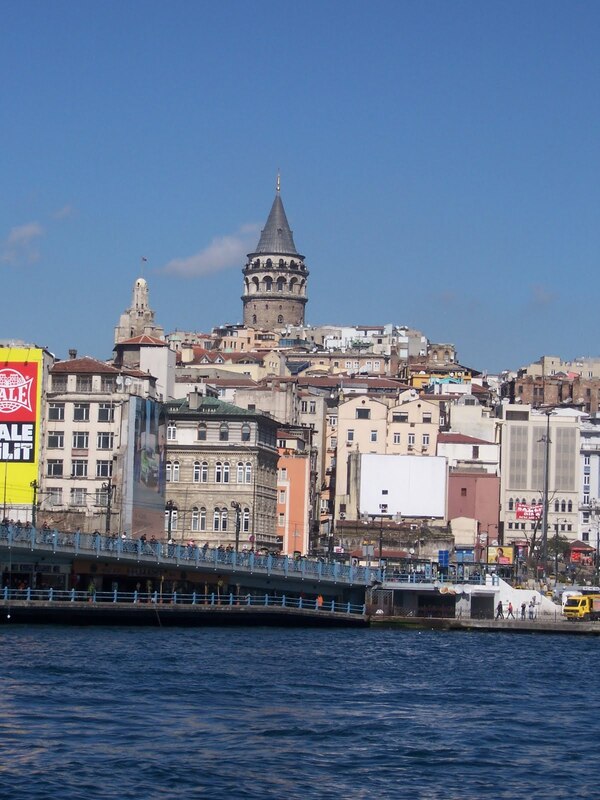 Turkish Politics in Action: Istanbul Thrives . . .